On May 17, 2016 a case was filed in US District Court for the Middle District of Pennsylvania challenging the DRBC's authority over drilling and fracking actitivies and challenging its defacto moratorium that currently prevents such activities anywhere within the Delaware River watershed. The case was filed by the Wayne Land and Mineral Group. 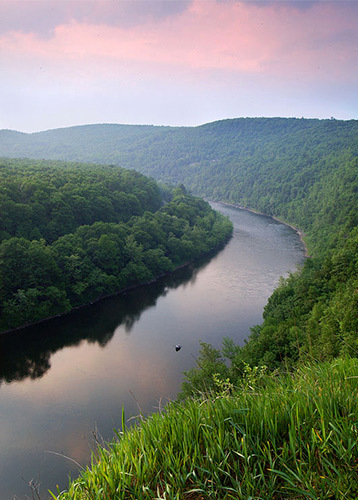 The action was filed against the Delaware River Basin Commission. The Delaware Riverkeeper Network successfully intervened in the case. March 23, 2017 the case was dismissed with an important legal determination that the DRBC does in fact have jurisdication over drilling and fracking activities in the watershed.